It has been a raucous month. Graduation, orientation, parties, beach walks, visits from family, packing for camp, berry picking and even a Supreme Court decision that will go down in history. 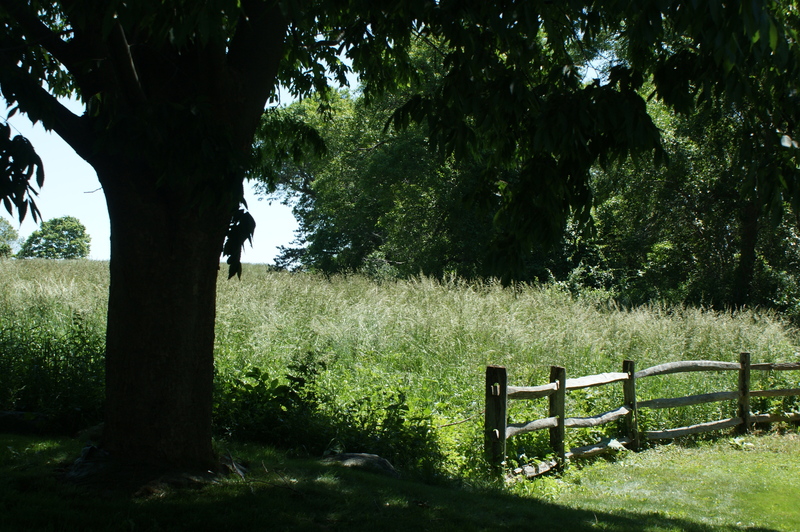 Now we venture into a July that will bring new things we can’t even begin to imagine and so I offer something comfortingly familiar – June 2012’s edition of a photo I have taken dozens of times in in every season. 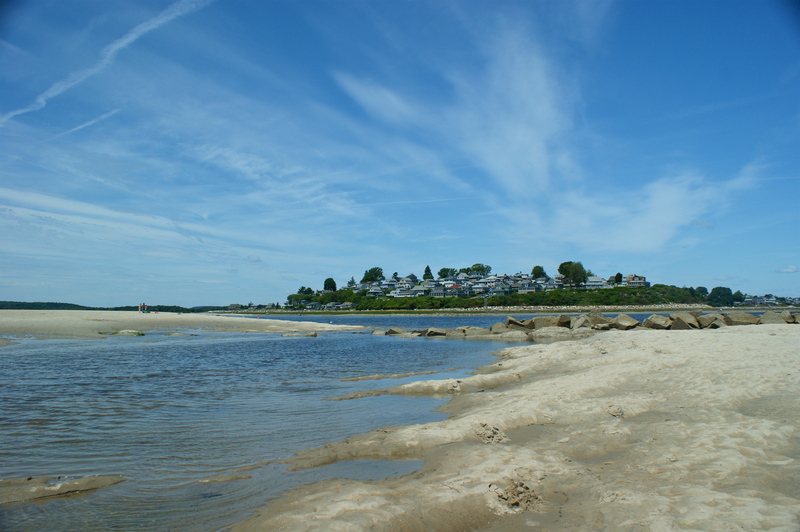 Few spots are more lovely than Steep Hill Beach at low tide. College: They pay for laundry nowadays but are we still being taken to the cleaners?